You are here: Home / Blog / Roofing / How Does Moisture Affect Your Roof? First, you need to know how moisture can affect your roofing material. Wood and wood shake roofs are at risk of wood rot after excessive exposure to moisture, around 20% water saturation. Meanwhile, metal roofs and fasteners that aren’t properly coated against moisture are at risk of corrosion. Other materials such as asphalt and clay can absorb the moisture, which won’t damage them per se. But continuous exposure to this can lead to damaged or weaker shingles, which might require some professional roof repair in the long run. The form of moisture can also affect your roof. Solid moisture in the form of snow and ice can damage roofs just by being heavier in mass than other forms of moisture. Snow can weigh down your roof, hail can pierce through your shingles and ice can form dams that trap moving water, causing leaks to form. Moving water, on the other hand, can weather your roofing shingles. It can also form leaks if you have holes in your roof. Indoor moisture can also accumulate in your attic space. While this can’t directly compromise your roof per se, many roofing companies will tell you that a high level of moisture can impact the energy efficiency of your roof. Do you want to know more about how moisture can affect your roof? 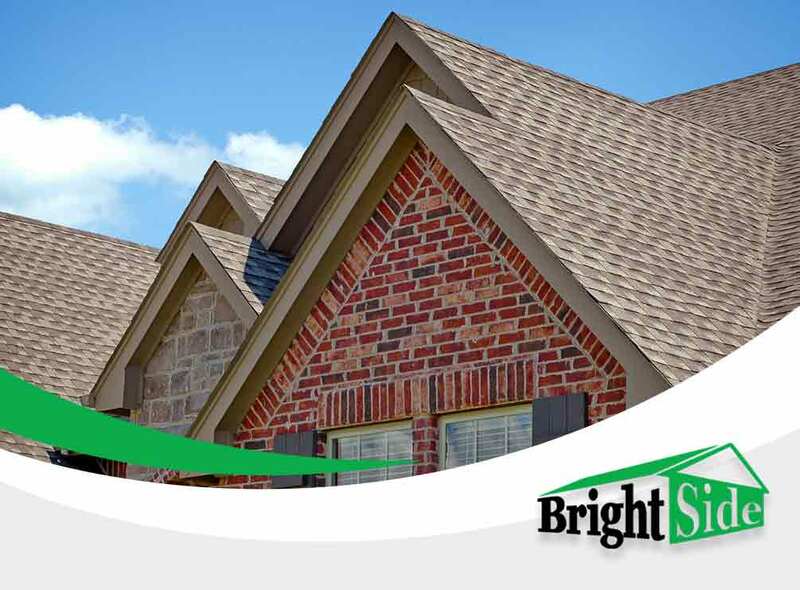 At Bright Side Exteriors, we do our best to teach our clients about the risks their roofs could be facing. Give us a call at (302) 674-4642 for all your roofing needs. You can fill out our contact form for a free consultation. We serve residents of Dover, Delaware, and nearby areas.